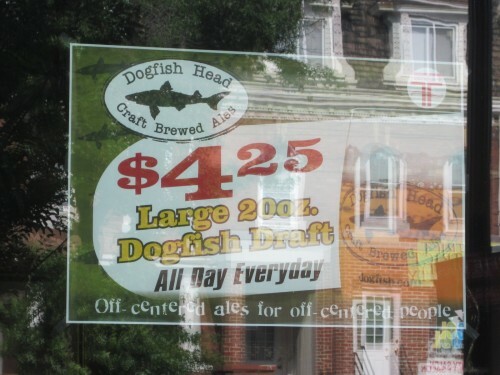 Admittedly, I’m a huge fan of Dogfish Head beer. 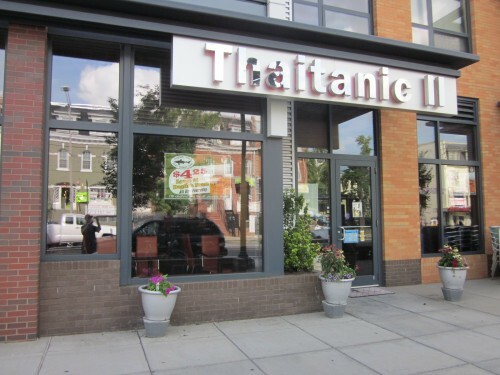 Thaitanic II is located at 3462 14th Street, NW in Columbia Heights. You can see their full menu here.